We are so proud of the children in Matilda class. They have learnt a whole story and then edited the story by changing the characters. 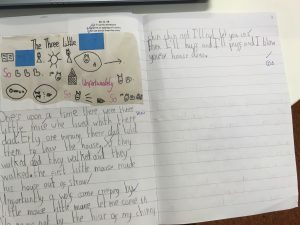 The children then wrote their own version of the story up in their books. See below for some examples of their work. 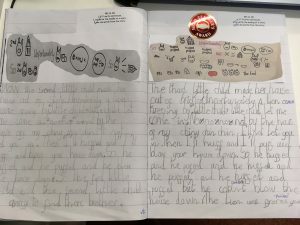 Keep up the hard work Matilda Class!